clients. How can we help? Fill out the form and we’ll answer any questions you have promptly. If you are having technical issues or problems with your surveillance system, please contact our support line.  If you need any assistance, please contact us at (440) 808-8980. If you are calling after hours, please leave a voice message and we will return your call as soon as possible.